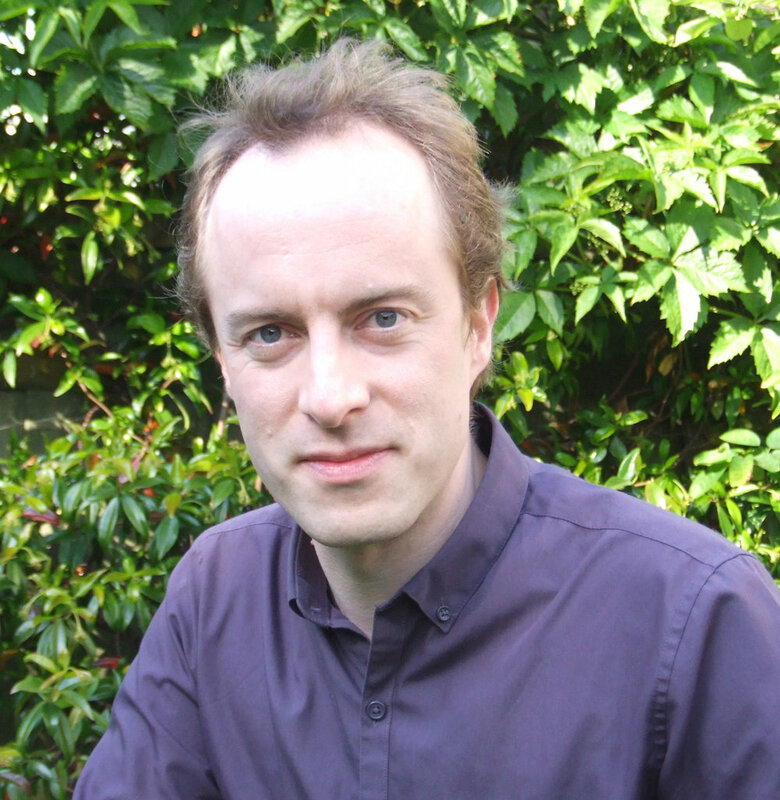 Matt Wilkinson is a zoologist and science communicator at the University of Cambridge. His work has been covered in the Telegraph, Metro, New Scientist and Nature and led to many appearances on national radio in the UK and Canada. In 2004 he was a runner-up in the Daily Telegraph/BASF science-writing competition, and in 2005 reached second place in the first FameLab competition. Since then he has spoken at several science festivals, cafés scientifiques and other public events, and in 2008 and 2009 was invited to Hong Kong, Xi’an and Dongguan by the British Council to give lectures and workshops for the Darwin bicentenary. In 2007 he left full-time research and went to drama school for a year, a move that resulted in the writing of a play about T. H. Huxley that was premiered at the 2009 Darwin Festival in Cambridge. He now teaches biology as a freelance for the Department of Zoology at the University of Cambridge, and is a course director at the university’s Institute of Continuing Education. As well as being an occasional professional actor, he is an experienced audio-book narrator, having recorded eight titles since 2010. Born in 1975, he lives in Cambridge, UK.